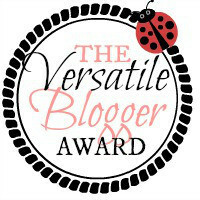 The creative blogger award .. – Life as we see it.. 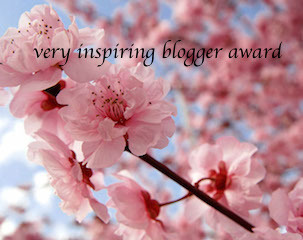 The creative blogger award .. So here are the rules: 1. Nominate 15-20 blogs and notify the nominees. 2. Post the link of the blog that nominated you. 3. Share five random facts about yourself. 1. I read extensively and really try to give importance to all the posts from all of my followers and who I am following. 2. I am against racism . 3. I love reducing my environmental foot prints, I print papers as less as possible. 5. I don’t appreciate clicking photos of homeless people, specially in third world countries in exchange of little money, and later use them for advertising one’s blog. 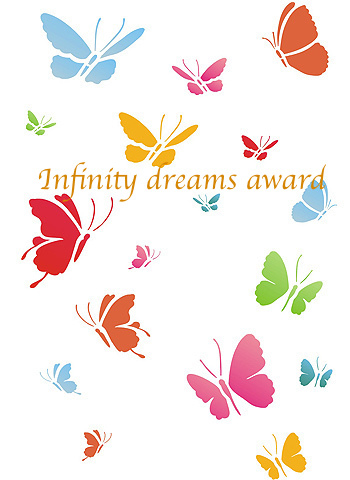 Congratulation for the award. You are one of the most creative blogger I know.Love all your posts. And Thank you so much for nomination. Also, They were nice facts. Honestly I didn’t know people click photos of homeless people in exchange of money! I don’t know how to do guest posts, can you please tell me? Basically you write something on the blog of someone else. There are two ways of doing it. 1) the author of the blog invites you as a contributor, and you can publish a post on her/his blog 2) you write a blog on a word file, and the author publish it for you. Both ways are great ! thank you ❤ hugs !